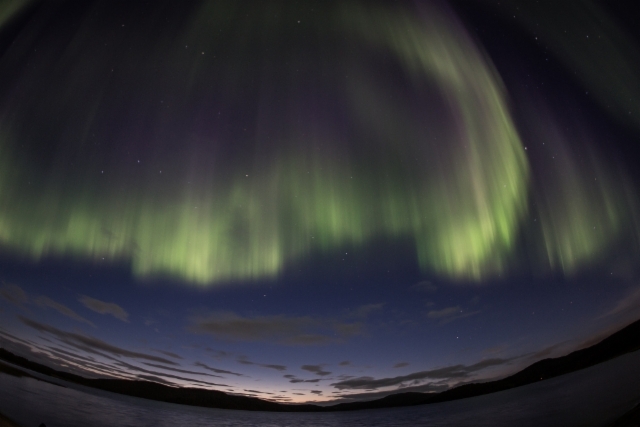 Kuvaus: Do you dream of photographing Northern Lights? 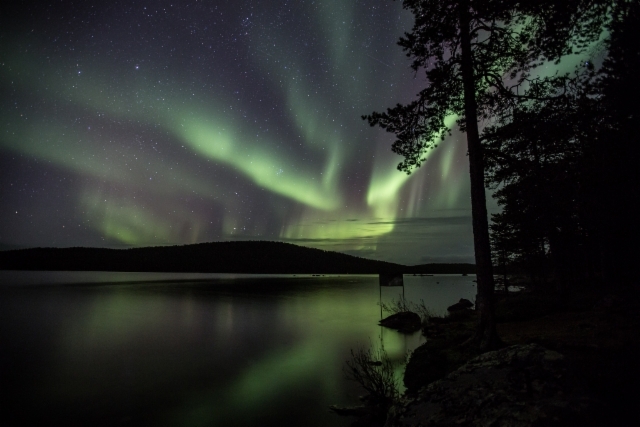 How to succeed in taking photos in the darkness of Polar Nights? 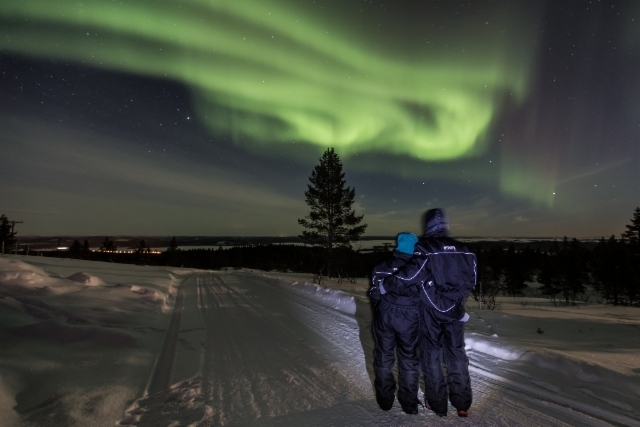 Ivalo Trek Lapland offers individually implemented experience trips in Finnish Lapland, within the Ivalo and Inari districts. Trips are mainly organised for small groups; friends, families and couples. The maximum size of a group is only seven people. 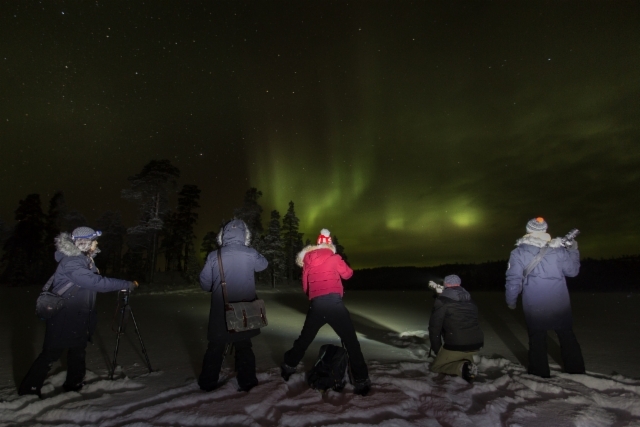 Wintertime programmes include Northern Lights excursions, photography tours, snowmobile safaris, Sámi culture excursions and ice fishing trips. In the summertime Ivalo Trek Lapland organises photography tours and hiking trips and Sámi culture excursions. Kuvaus: Kuva: Jouni Männistö.Do you dream of photographing Northern Lights? How to succeed in taking photos in the darkness of Polar Nights? 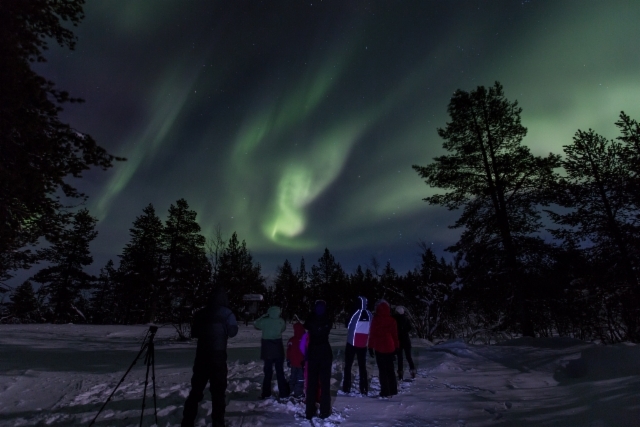 Ivalo Trek Lapland offers individually implemented experience trips in Finnish Lapland, within the Ivalo and Inari districts. Trips are mainly organised for small groups; friends, families and couples. The maximum size of a group is only seven people. 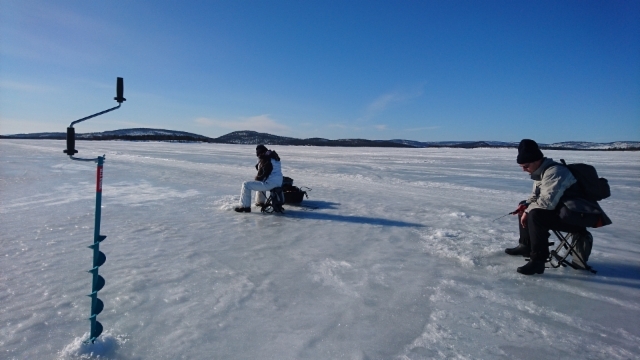 Wintertime programmes include Northern Lights excursions, photography tours, snowmobile safaris, Sámi culture excursions and ice fishing trips. In the summertime Ivalo Trek Lapland organises photography tours and hiking trips and Sámi culture excursions. Kuvaus: Kuva: Jouni Männistö. Do you dream of photographing Northern Lights? How to succeed in taking photos in the darkness of Polar Nights? 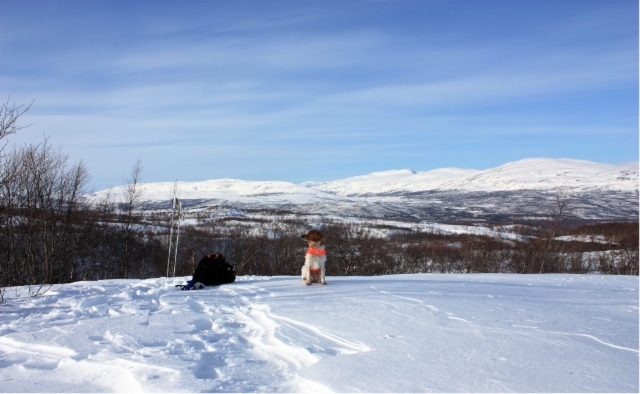 Ivalo Trek Lapland offers individually implemented experience trips in Finnish Lapland, within the Ivalo and Inari districts. Trips are mainly organised for small groups; friends, families and couples. The maximum size of a group is only seven people. 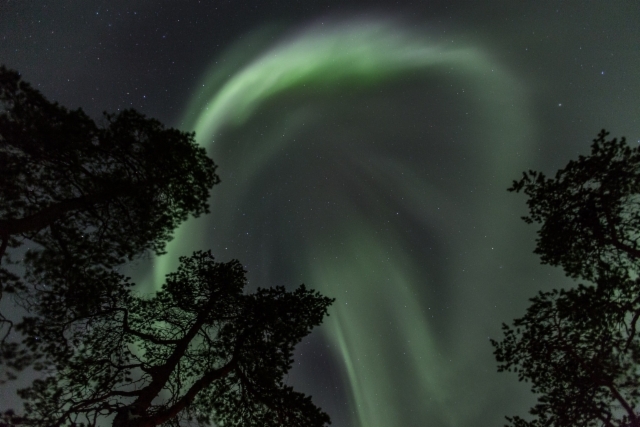 Wintertime programmes include Northern Lights excursions, photography tours, snowmobile safaris, Sámi culture excursions and ice fishing trips. In the summertime Ivalo Trek Lapland organises photography tours and hiking trips and Sámi culture excursions.